Among our bathroom design guides you will find ideas to add valuable storage, create an inviting bath time, or make morning routines easier. 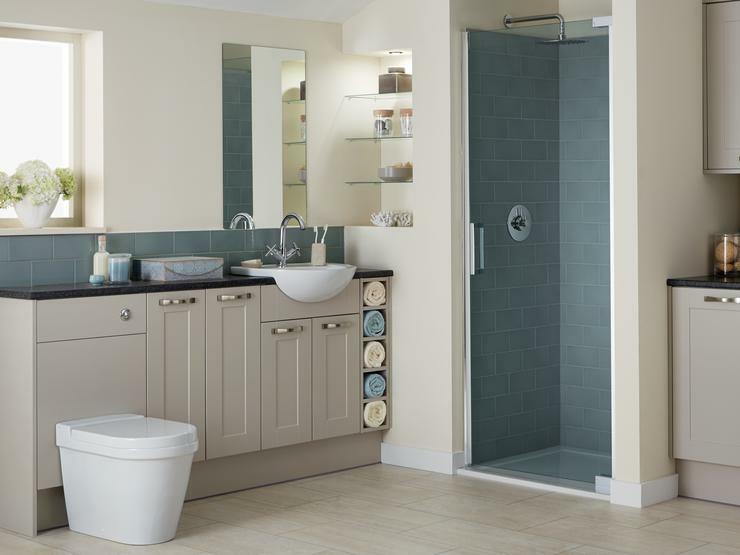 From mix and match bathroom designs and corner storage to floating vanity units, explore our bathroom cabinet ideas to reinvent your bathroom retreat. From finding the right material to selecting the most suitable style, discover our tips for choosing the right worktop for your bathroom. Inspired by heritage design, our shaker bathroom cabinets combine framed style with on-trend colours, in standard and gloss finishes. 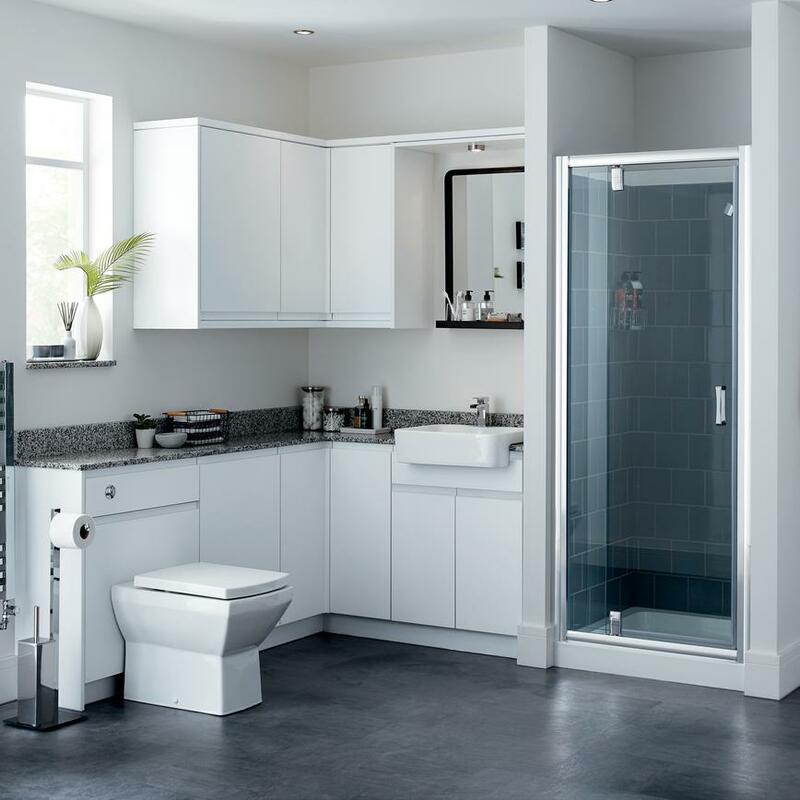 Made for modern living, our universal bathroom cabinets offer versatile designs in a variety of shades, including gloss, matt and super matt finishes. 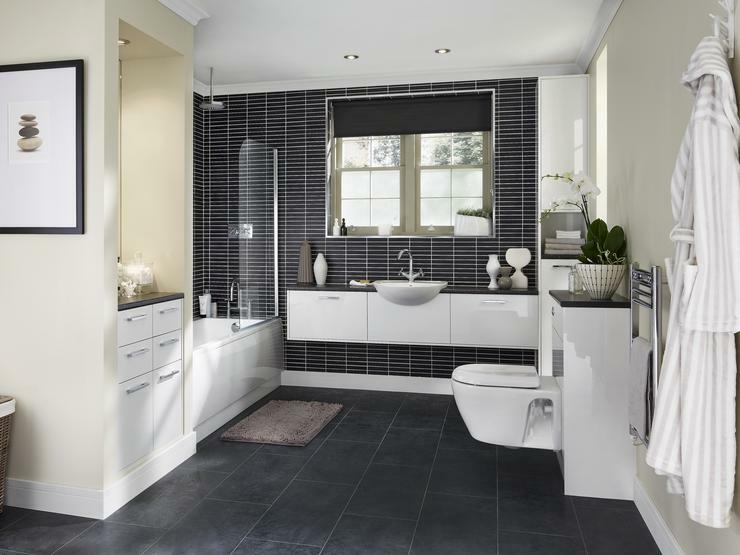 Minimalist and ultra-modern, our contemporary bathroom cabinets feature handleless designs in a range of colours and finishes including gloss, matt and super matt.